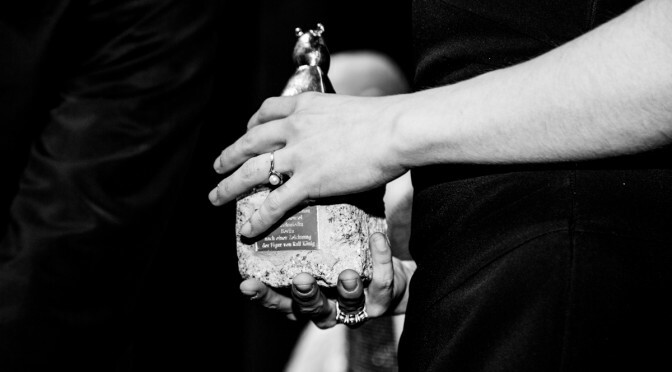 Submit your film to 68th Berlinale. In order to submit a film to the Berlinale you have to send the film and the completed film entry form to the festival before the given deadline. In any case, we ask you to carefully read the Festival’sGeneral Guidelines for Submission and Participationas well as the “How to Berlinale” short guide to film submission. The additional special requirements of the individual sections – regarding premiere status, running time, subtitling etc. – can be found on the corresponding webpages of the Competition, Berlinale Shorts,Panorama, Forum, Generation and Perspektive Deutsches Kino sections.